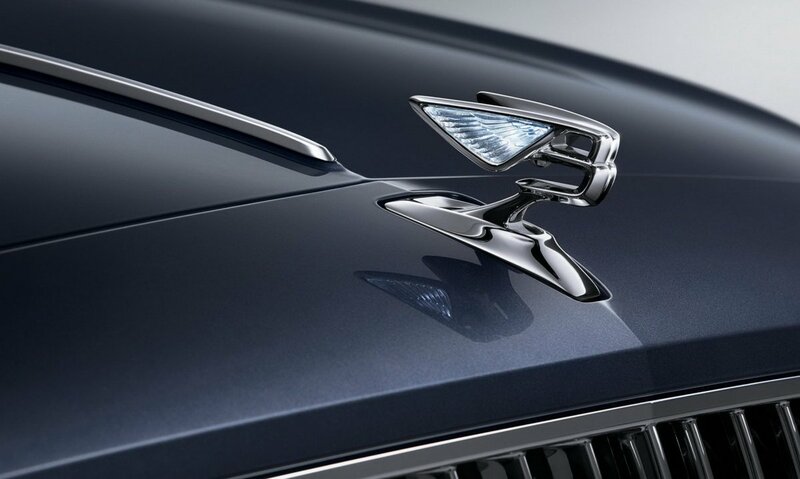 Bentley has released the first teaser image of the next-generation Flying Spur along with a short video showcasing its new retractable bonnet ornament. 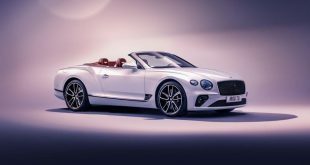 Riding on the same MSB platform as the two-door Continental GT and Porsche Panamera, the Flying Spur is expected to diverge from its two-door sibling and have its own visual character and unique exterior design details. Like the current model, range-topping versions of the luxury British sedan will be offered with a mighty 6.0-litre W12 engine, while mid-range variants will feature a 4.0-litre V8 and 2.9-litre V6 plug-in hybrid. 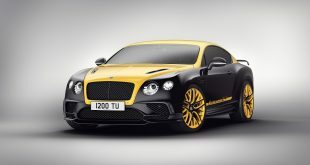 Additionally, the go-fast Flying Spur Speed will get a tweaked version of the W12 churning out extra horsepower. 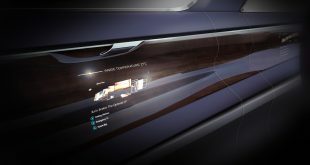 Inside, it’s unclear at this stage whether the Flying Spur will get its own unique dashboard or one borrowed from the Continental GT. 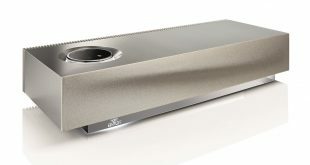 Regardless, we can expect the interior to be something special. 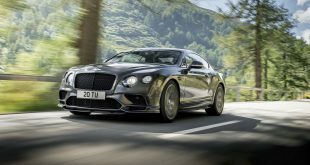 The Bentley Flying Spur is expected to arrive in the market later this year or early 2020.